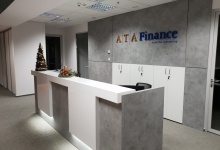 We are pleased to inform you that our office in Warsaw is now situated at al. Armii Ludowej 26 Street (00-609) Warsaw. Welcome to our new office in the Focus building, floor 5C. ATA Finance attended the conference "Akademia Małego i Średniego Przedsiębiorcy" which was organized by MyCompany Polska on November 27th, 2018 in Katowice. It is the second conference of this cycle in which we took part. 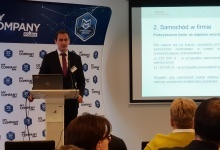 We are pleased to inform that Marcin Sobieszek and Daniel Więckowski, tax advisors at ATA Tax, were speakers at the conference "Akademia Małego i Średniego Przedsiębiorcy" which was organized by MyCompany Polska on November 20th, 2018 in Warsaw. 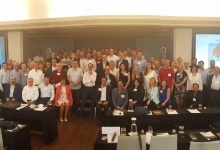 On 24 and 25 September 2018, the conference "EMEA regional conference PrimeGlobal" took place in Madrid. We are pleased to inform you that our latest brochure "Why Poland?" is already available. This is our fourth edition of "Doing Business in Poland" series. In accordance with new GDPR regulations we may stay in contact with you and continue to provide you with the most recent information about changes in the tax or accounting law. Do you want to be informed about all law and regulation changes? You do not have time to keep track of our site? 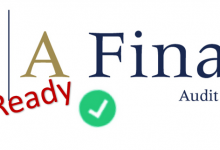 Please, sign up for the ATA Finance Newsletter here. 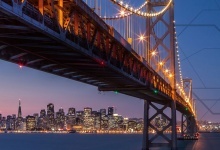 We are involved in developing the PrimeGlobal association of independent accounting firms. 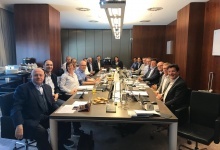 Rafał Wójcik, the partner of ATA Accounting Services took part in the Management Board Meeting of PG Emea on May 3, 2018 in Amsterdam. The advantages of a career in Accounting Department. We are looking for candidates to work in ATA Accounting Services. Rafał Wójcik, the partner of ATA Accounting Services, gave an interview for kariera.pl about the benefits and the possibility of career growth in Accounting Department.